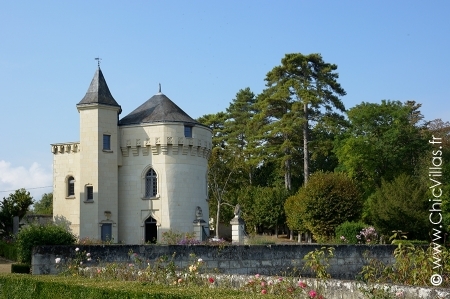 Known as “the cradle of kings”, nowhere does castles better than the Loire Valley. Other than the wealth of castles that line the banks of the river, the entire region is dotted with chateaux that are sure to wow. 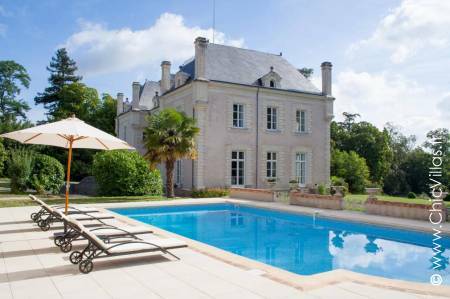 Chic Villas has selected castles that combine stately grandeur with the comforts of modern living, where lofty interiors and ample grounds offer space and privacy for a great French getaway. 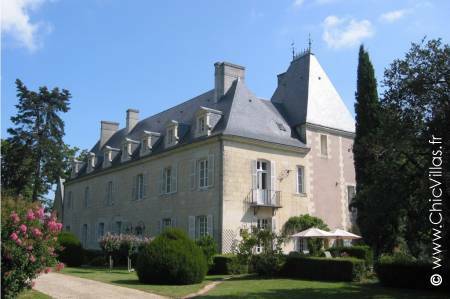 Renting your very own chateau is the perfect way to explore the Loire Valley and work your way round the 22 castles that can be visited. Amboise has a royal castle, Azay-le-Rideau and Chenonceau have castles straight from the pages of a fairytale, and Angers boasts a mediaeval fortress right in the middle of the town. If its impeccably manicured gardens you’re after, then Villandry castle won’t disappoint. However, that’s not all there is to do in the Loire Valley; rent a chateau in Saumur and you’ll be a stone’s throw from the elite French riding school, Le Cadre Noir, where you can visit the stables or take in a breathtaking gala performance. Alternatively, why not get on your bike and follow the Loire à Vélo cycle route which runs along the banks of the river? Fuel up with a foodie halt in Tours or meander through the historic town of Blois before returning to the luxury of your very own private chateau.